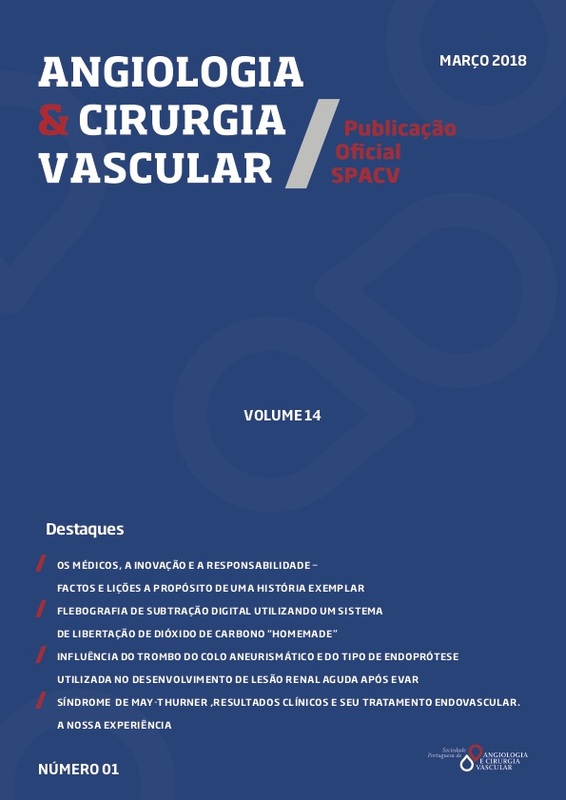 Paraplegia is a devastating and well recognized complication of thoracoabdominal aortic aneurysm repair surgery, with cerebrospinal fluid drainage systems emerging as an important measure to improve neurological outcome. The protocol elaborated by the authors consists of several documents that guide the placement of the drainage system, its maintenance, the handling and the hemodynamic goals for the intraoperative and postoperative period, the interventions to be taken in case of neurological deficit and the withdrawal of the drainage catheter with safety. It is imperative to familiarize the different members of the medical and nursing teams with the usage rules of this system. The main objective is to optimize the approach of these patients in order to improve their neurological outcome and to minimize the risk of complications. cord protection during thoracoabdominal aortic interventions. and Practical Considerations for Management. Anesth Analg. following thoracic endovascular aortic repair. Neurocrit Care.